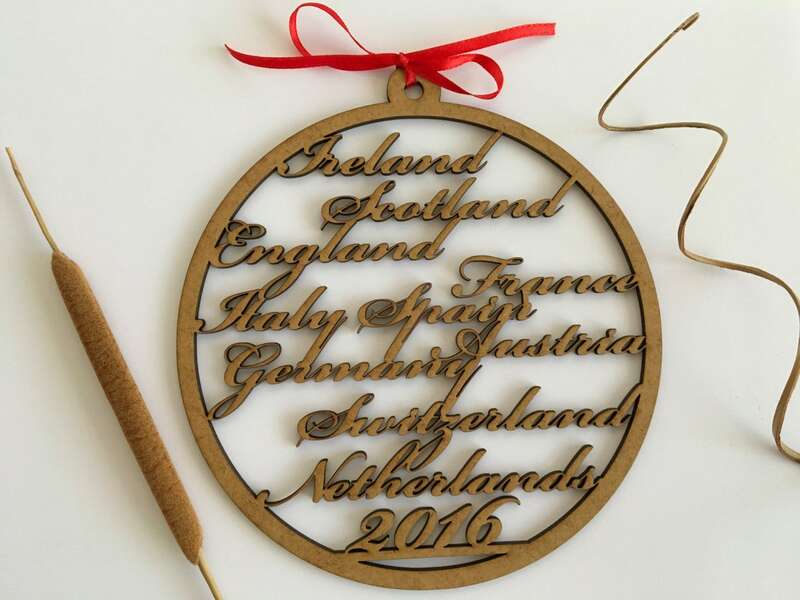 All ornaments are custom made from natural wood. You can put different names in the bauble! 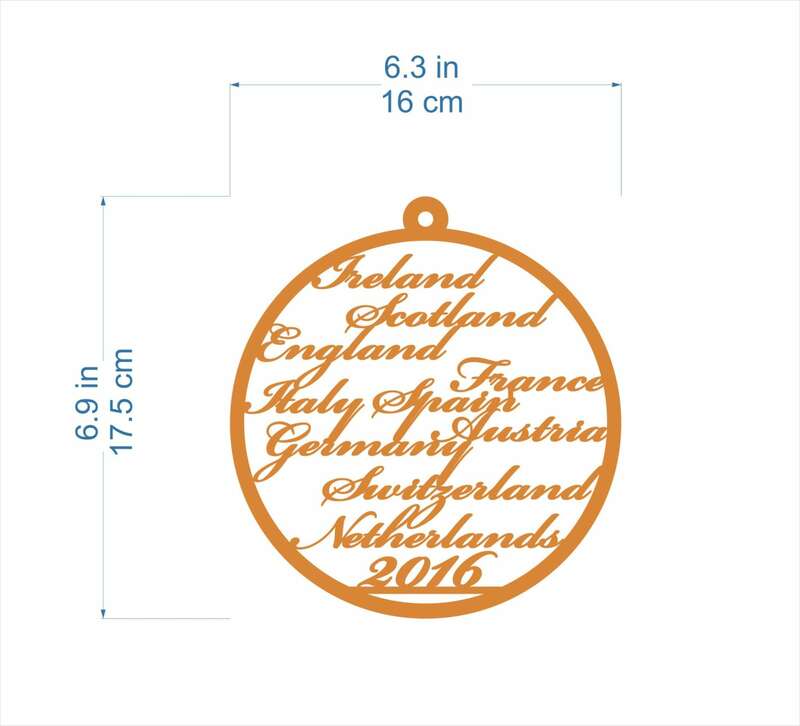 Please send me the list of names you want to put in the ornament!